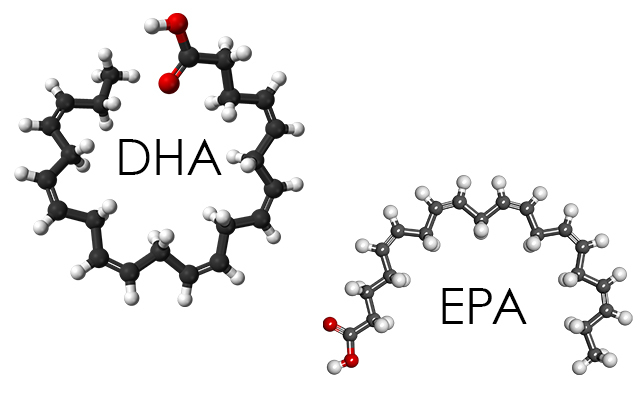 Best Sources Of Omega 3 & Why You Should Throw Away Those Fish Oil Supplements! You don’t have to be interested in nutrition to know that Omega-3 fats are good for you. Well, they’re even more good for than you think. Just to give you a hint of how important it is for your brain, 60% of your brain is made of DHA, one of the two most important Omega-3 fats.